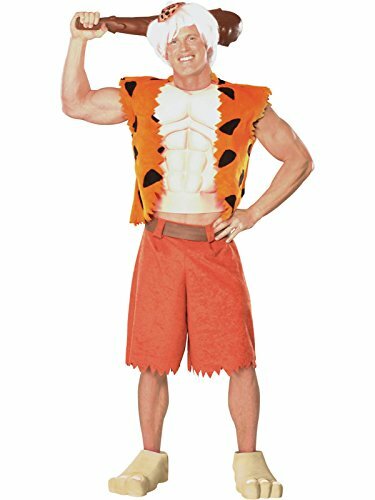 Bamm-bamm includes a vest with muscle chest, shorts with belt, wig with cap and shoe covers. 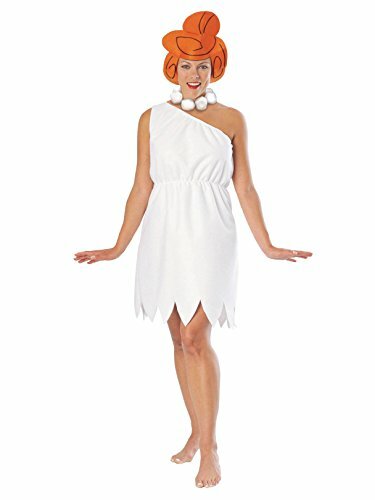 This Flintstones Group Costume will have you dressing up with your best friends from Bedrock! 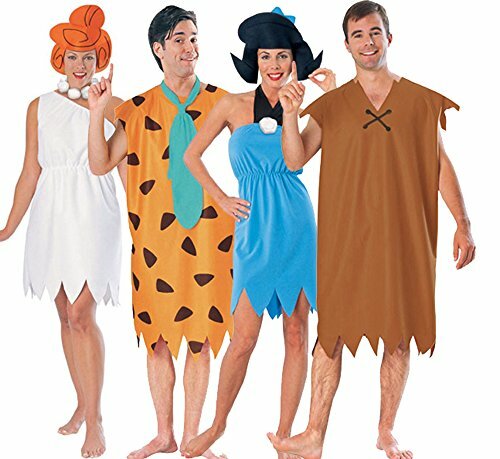 Live out your favorite cartoon as a kid in this classic cartoon TV group costume. 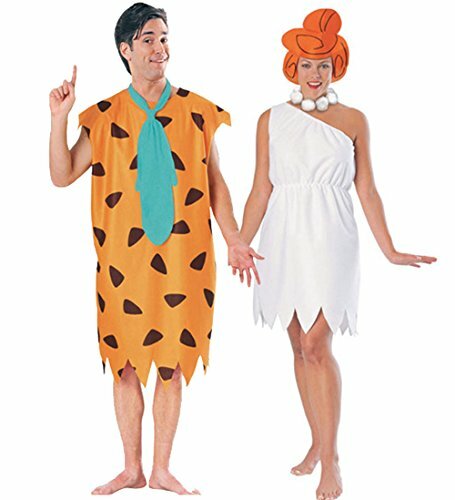 Includes Fred and Wilma Flintstone and Barney and Betty Rubble Costumes. 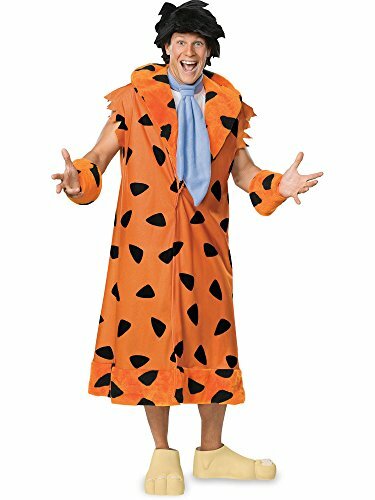 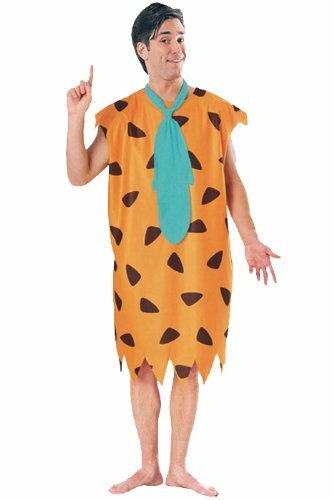 Standard Size fits most adults.Fred Flintstone Costume includes tie and tunic;Wilma includes dress, necklace, and headpiece;Betty Rubble Costume includes dress and headpiece;Barney Rubble Costume includes tunic.